At Allstar Systems, our team of heating engineers are here to help repair and install radiators and towel rails for your home in Norfolk. 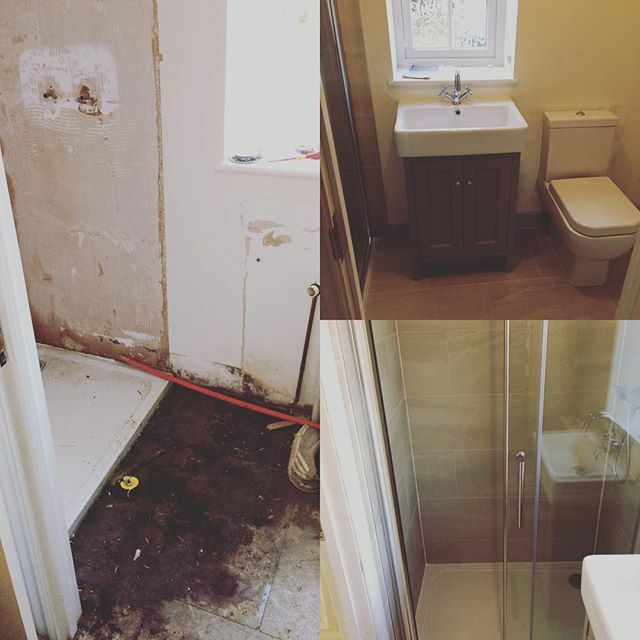 Our highly experienced team is based in Norwich and we can visit your property within 48 hours to assess the work you want us to do. “Allstar Systems understands the importance of having a functioning, efficient radiator. We want to help save you money by reducing heating bills by installing energy efficient radiators. This is why our installation service is incredibly popular across Norwich, King’s Lynn and Great Yarmouth too.” William Smith, Director. We’re committed to providing you with a radiator installation service that you can depend on. We’re trained and qualified to install a range of radiators from a number of manufacturers, including the UK’s leading radiator manufacturer, Honeywell. 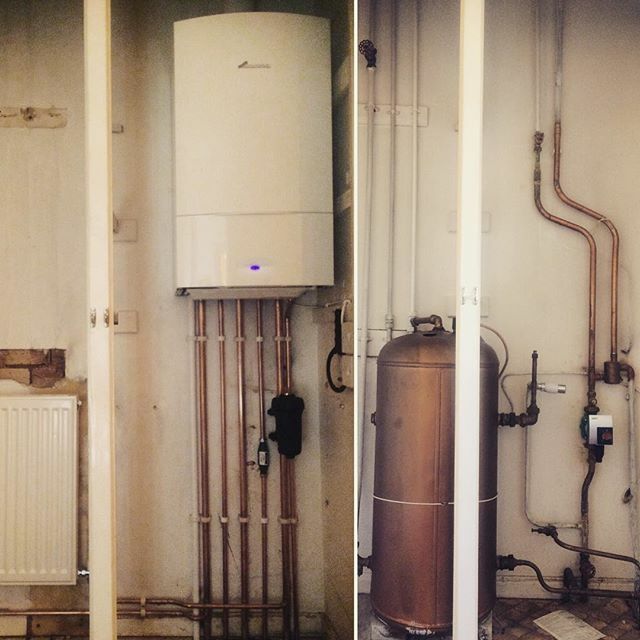 What Type of Radiators and Towel Rails does Allstar Systems install? Allstar Systems can help install a range of radiators for your Norfolk home. Cast iron radiators, luxury designed radiators, vertical type radiators are a number of popular designs we can install for you. Find out more about our heating system controls. Allstar Systems are Accredited and Approved Installers for Honeywell Parts. We can also install heated towel rails for your home. If you’re planning on renovating your bathroom or are looking for ways to improve it, a heated towel rail is an ideal solution for keeping your towel dry and warm, especially during the winter periods. Contact us for more information. Is Your Boiler Affecting Your Radiators? 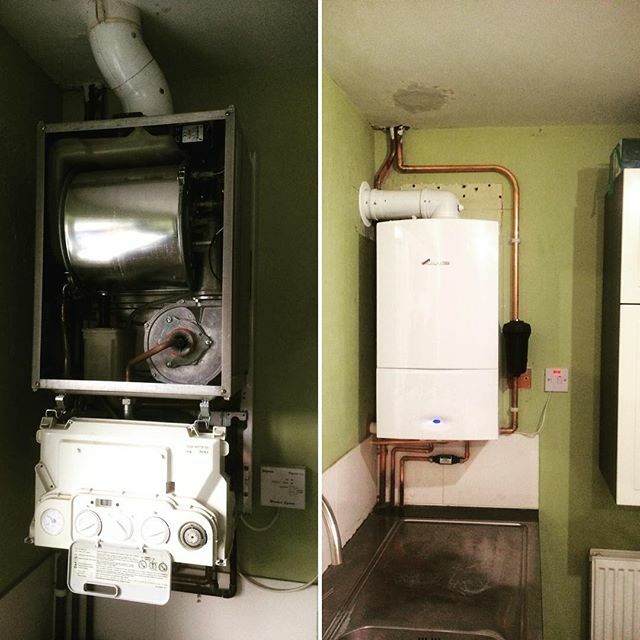 We understand how important it is to have a reliable, functioning boiler all-year long for your home. 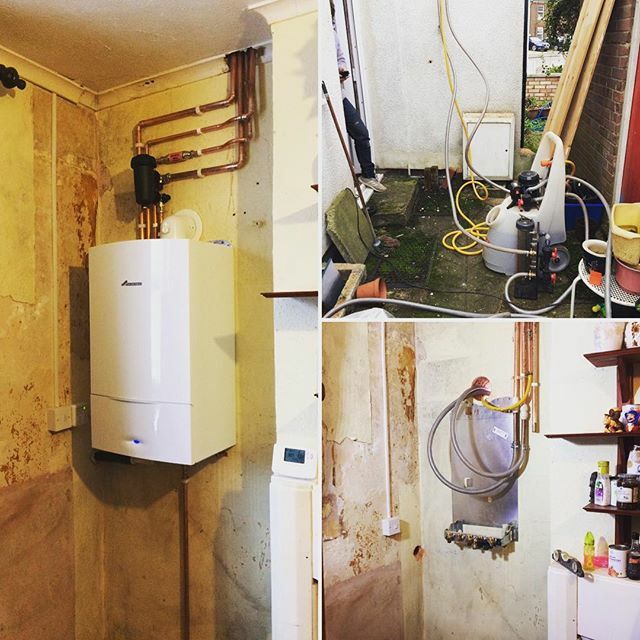 Your boiler is a crucial part of your heating system and at Allstar Systems, our heating engineers are here to help when problems arise. 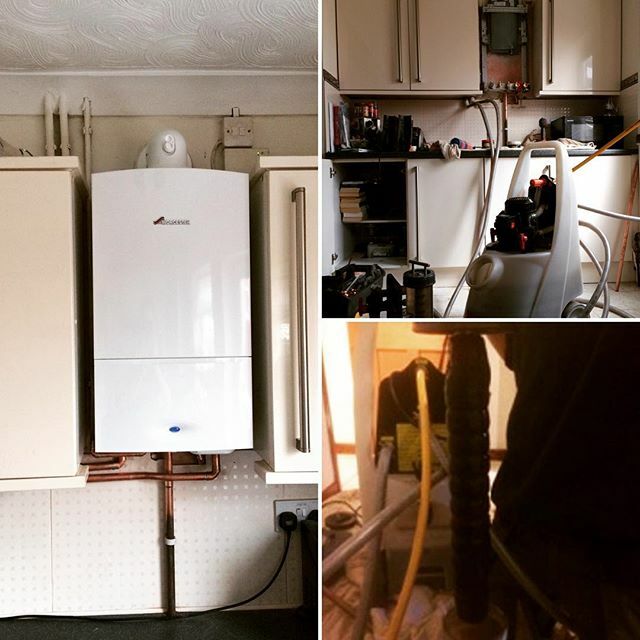 Whether you’re based in Lowestoft, Bury St. Edmunds or Thetford, Allstar Systems can get a heating engineer to your property today, assess the problem and give you a no-obligation quote for any repairs that need to be carried out. 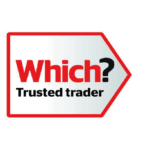 Our heating engineer can always visit your property and recommend an ideal choice for you too. 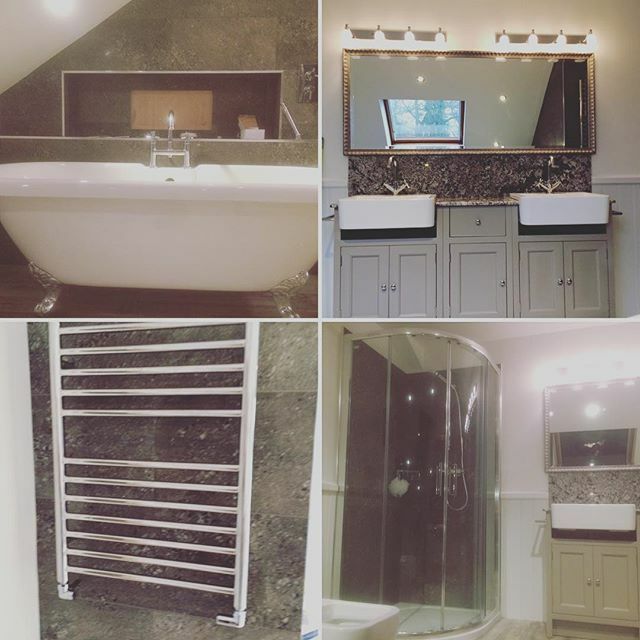 If you’re looking to install a new radiator or towel rail, contact us on 01603523247 and we’ll arrange a property visit to your Norfolk home at a time that suits you. 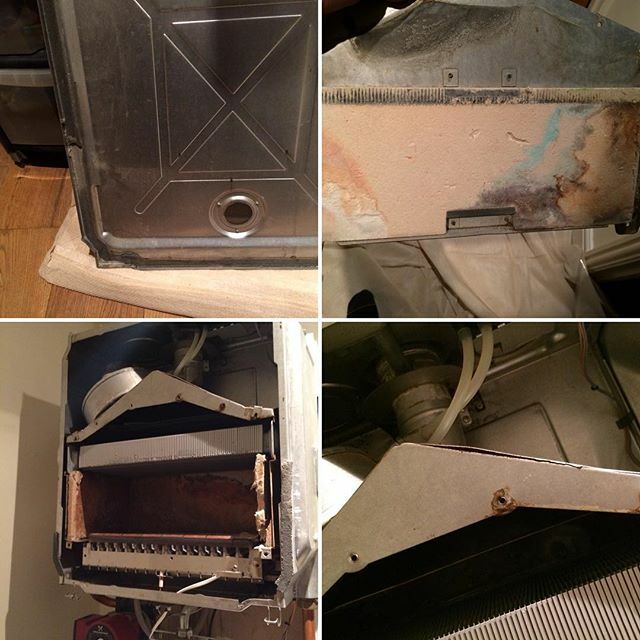 For any other questions about radiator or boiler repairs, contact us here.